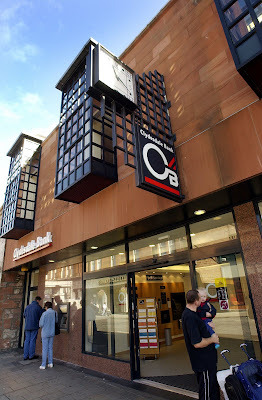 National Australia Bank Group, owner of Clydesdale and Yorkshire Bank, has released interim results for its UK operations for the six months to 31 March 2009. 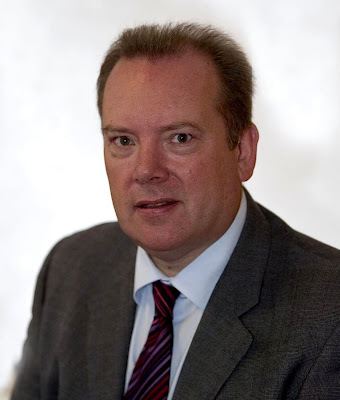 Clydesdale Bank’s business banking network, with 77 locations across the UK and 16 in Scotland, has expanded its customer base by 5% in the six month period, as a result of strong customer retention and increased acquisition rates, reflecting the strength of the Clydesdale Bank brand. In the last 6 months, business lending was up by 14%, representing £1.2bn of new money to support local business. This is part of £1.9bn of new lending, which included £0.6bn of new mortgage lending. The bank’s strong funding position was further improved by an impressive deposit performance - business deposits gained momentum at a national level, increasing by 15%. This level of deposit growth is almost five times higher than the industry average. In Scotland, the Bank continued its strong performance with average lending growing by 16% - highlighting the Bank’s commitment to the local economy. In the last six months Clydesdale Bank increased lending by 21% in Glasgow, 7% in Dundee, 11% in Edinburgh, and 45% in Aberdeen. Clydesdale Bank’s traditional banking model ensures that every pound raised from local deposits is reinvested back into lending for local businesses. In the period, deposits grew by 7%. Each one of Clydesdale Bank’s 77 business banking centres has a credit partner, allowing it to make fast, local lending decisions. Clydesdale Bank is part of the National Australia Group. Clydesdale Bank was established in 1838 in Glasgow and has a proud history of innovation and support for Scottish industry and communities. 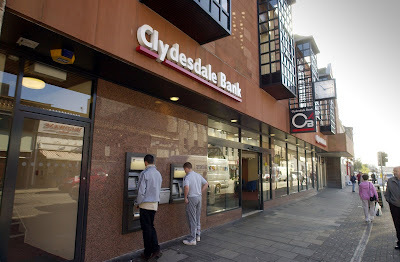 With over 150 retail branches and a network of Financial Solutions Centres, Clydesdale is one of Scotland’s largest banks. The Bank is currently expanding its operations into the South of England with its innovative Financial Solutions Centres, offering customers a highly integrated business and private banking service. There are currently 500 Ayrshire business stories permanently archived on this site. To locate those of most interest to you, please use the site search facility in the top left hand corner of this page. Type your search term in the white box, then click “SEARCH BLOG”.